I just found this Sunny Isle Jamaican Black Castor Oil Review by Naturally Curlly.com Vlogger Shoni on You Tube. Such a great video and she has such a great voice! 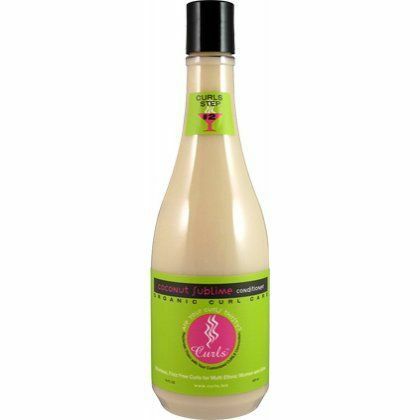 You can find the Extra Dark Jamaican Black castor Oil on Amazon and we now have the Fountain Pimiento Oil available which contains Jamaican Black Castor Oil. 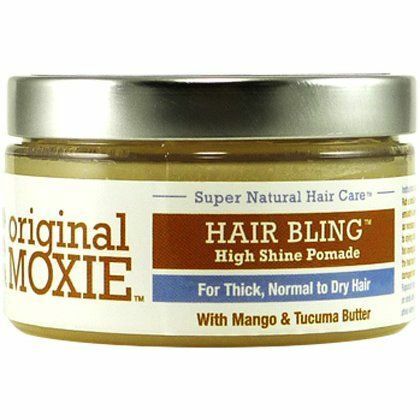 There are still people that think that natural hair is not professional enough for the workplace and particuarly the corporate environment. 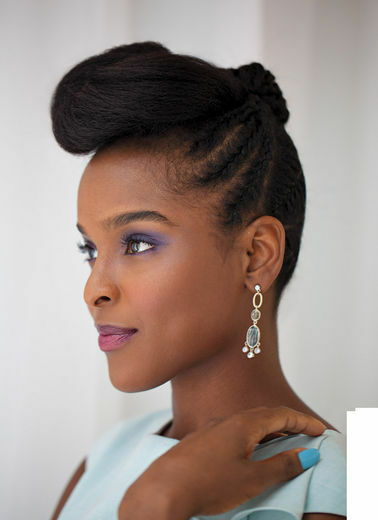 I recently found an article on Essence.com which had the most gorgoeus hairstyles which I just had to Pin. 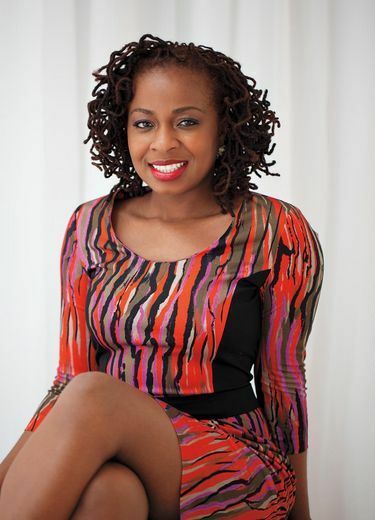 Nanci Emwai's Fashion Notebook for you to have a go yourself. 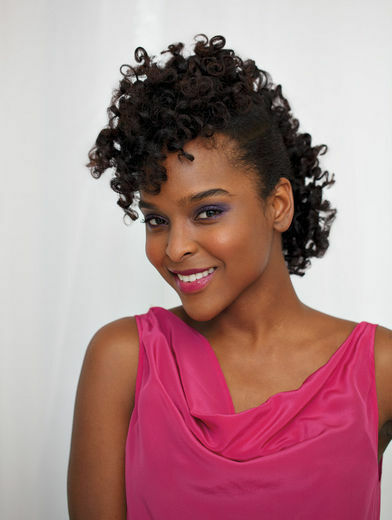 Do you have any natural hairstyles you would like share. 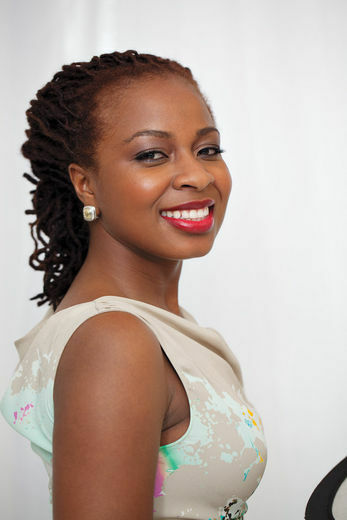 Do you wear natural hair in a corpoaret enviroment. We would love to hear from you! Contact us at info@afrodeity.co.uk if you wouldnt mind sharing a few pics in your powersuit! LOL! 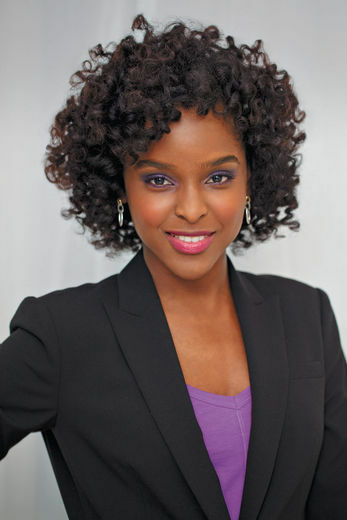 In Essence Magazine this month Curly Nikki gives us her list of her favorite products for natural hair. Her are her thoughts and musings about JBCO. 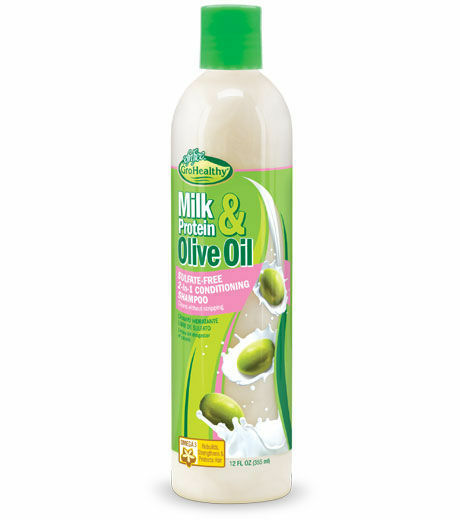 Ingredients: A vegetable oil derived from the seeds of the Ricinus Communis plant. 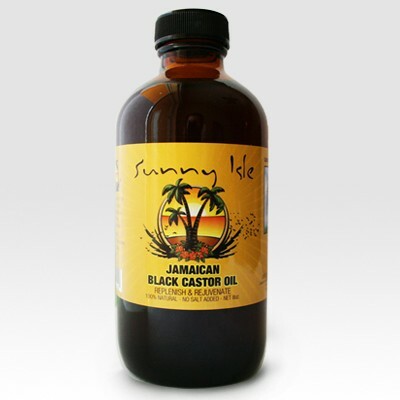 Description: Sunny Isle Jamaican Black Castor Oil is processed the traditional way. Our Organic seeds are roasted and ground by a manual Grinder and then the crushed beans are boiled to extract the 100% pure, dark brown, organic oil. It is the darkest Jamaican Black Castor Oil because we roast our beans longer which produces more Ash Content in our oil than any other oil on the market. More ash content increases the effectiveness of the oil. 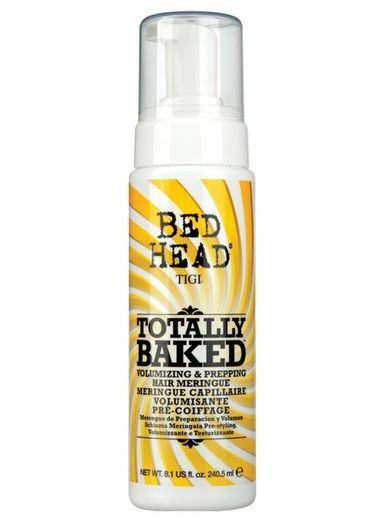 Therefore the Sunny Isle brand will strengthen and increase the length of your hair faster than any other brands on the market today. My thoughts: Just when I thought I couldn’t love castor oil anymore, Sunny Isle gifted me a bottle of their Black Castor oil. It’s rich and dreamy! I cut it with Argan Oil and I’m honestly dreading the day my supply runs dry. 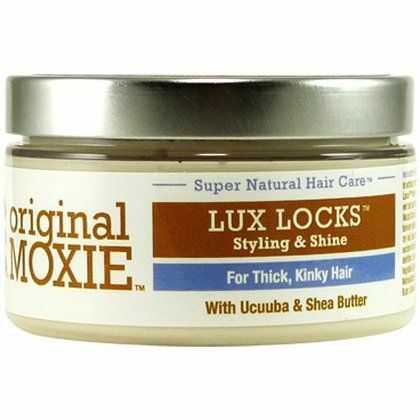 It’s good stuff for sealing as well as for warm oil treatments. 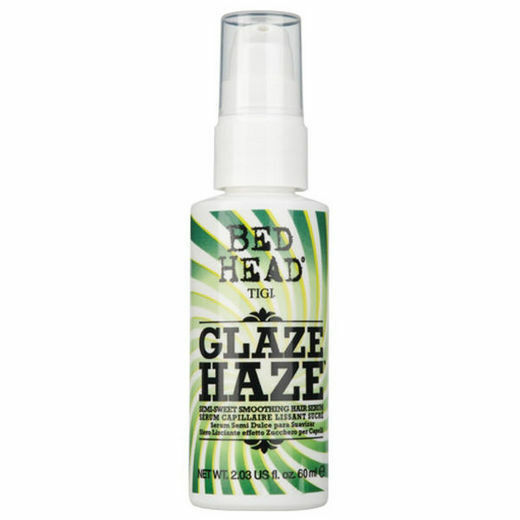 When I’m bunning, I run it through my length and apply to my edges and sometimes even rub some into my scalp (put it in a color applicator bottle and go to town!). I’m super impressed and I will most certainly purchase in the future. For those of you looking for a product to act like a serum (the silicone laden ones), this oil is for you boo!